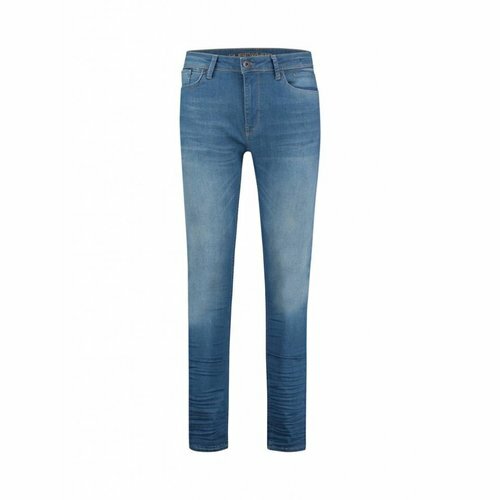 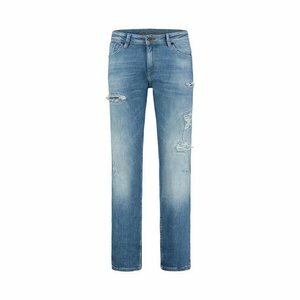 Purewhite men's light blue the stan 254 jeans. 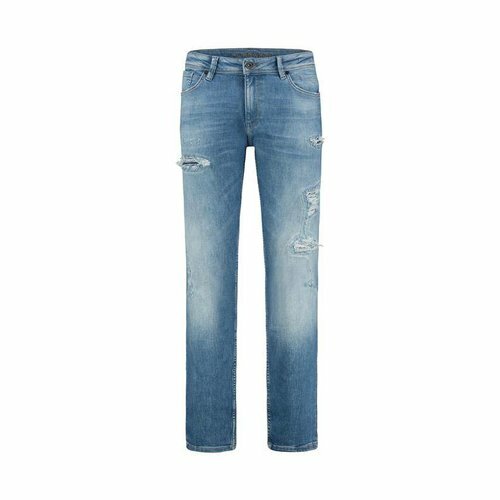 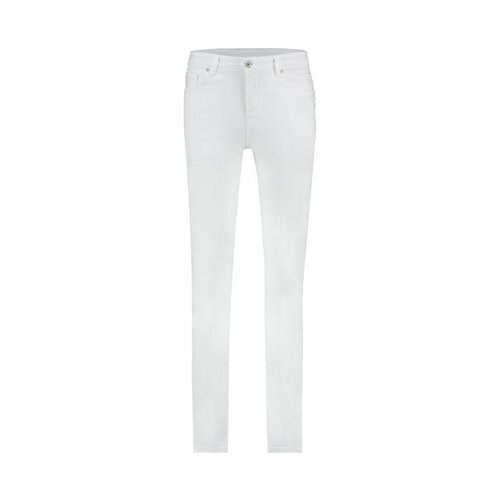 This Purewhite jeans is detailed with a light blue wash and a subtle fade. The Jeans has a slim fit with a straight legs and is finished with five pockets, zip fly and a Purewhite logo badge. 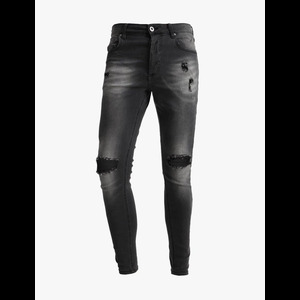 Purewhite men's black the stan 252 jeans. 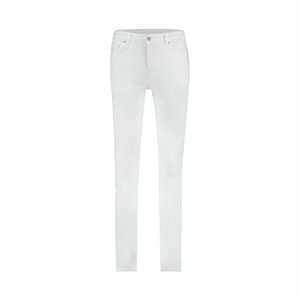 This Purewhite jeans is detailed with a black wash and a subtle fade. The Jeans has a slim fit with a straight legs and is finished with five pockets, zip fly and a Purewhite logo badge.